The Gboard app for iOS has recently received an update that includes the new emoji by Apple, provides voice typing, and also comes in 15 new languages. Being a great alternative to the generic iOS keyboard, the Gboard brought with it, the functionality to glide across the keys without leaving the finger from the screen made it a no-brainer for most iPhone users to ditch their traditional keyboard apps. 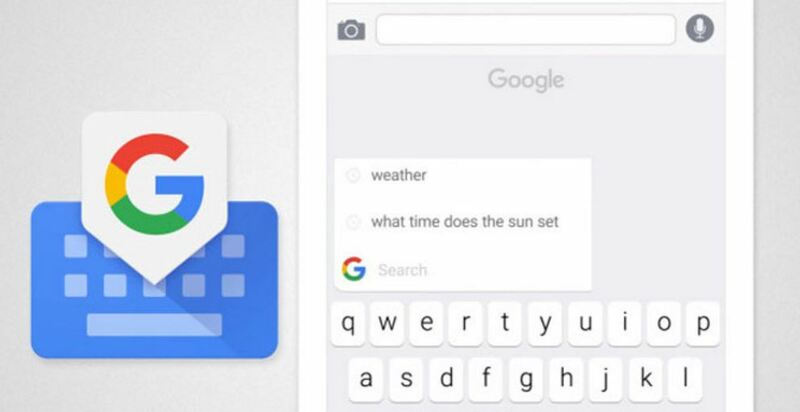 The Gboard, announced last year, allowed for users to search anything through their keyboard directly and share their findings with the person they are in conversation with. In adding the much-needed voice dictation feature, users will be able to send across messages in a more hands-free manner than before. Users can access this feature by pressing and holding the spacebar button which will activate the Google voice command feature. It will record the user’s words and translate that into text. It requires the user to be taken through to the voice app separately, and so it sort takes the user away from their message, compared to the iOS keyboard that does everything within its interface alone. Google wants the Gboard to be accessible across all countries and to this extent, has included 15 new languages into its framework. Some of these new language additions include Dutch, Russian, Malay and Polish. By adding these new languages, the Gboard can also expect a fleet of brand new users in downloading the app and using it as their daily driver for messages. Another interesting feature that Google has added to their popular keyboard app is the Google alert feature. Sometimes, the ‘G’ icon on the keyboard will also animate to alert the user that there’s a new Google Doodle to check out. By pressing on the icon, the user will be shown the doodle. It normally alerts the user only when there is a special day, a national holiday, someone’s birthday or any other major event happening at the time. Gboard has successfully invaded the iOS ecosystem and has provided a taste of what is possible in an Android platform. Not that the user necessarily needs to switch between platforms, but instead, it gives the user the best of both worlds, in terms of offering reliable gesture typing, along with solid search performance. Unfortunately, most of these features are available only on iOS for now, and will make their way into Android in the form of an update any time soon.